Henry Warne, who is missing. 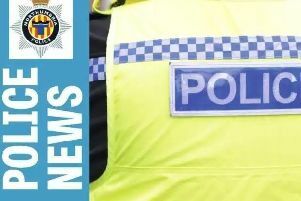 Missing Morpeth man Henry Warne was found safe and well following a police appeal. Last night, police issued an appeal for Henry, 72, who had last been seen in Morpeth town centre at about 9am on Tuesday morning. after leaving his home in Fulbeck. He has Alzheimer’s and both his family and police were growing increasingly concerned for his welfare, but later that evening police tweeted that he had been found safe and well.